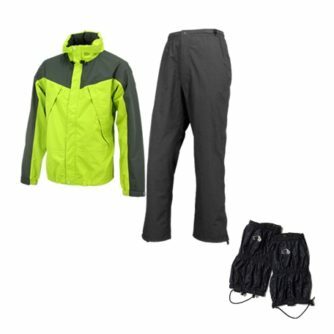 Rainwear includes Rain Jacket and Rain Pants. 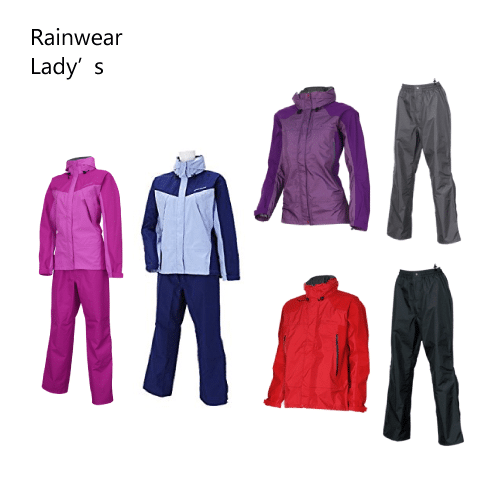 Waterproof and breathable material to keep the body dry. We do not have a larger size. Breath tech rainsuits comes together with Jacket and Pants(trousers). Rain and Wind resistant material is used. Adjustable function equipped to suit your body. 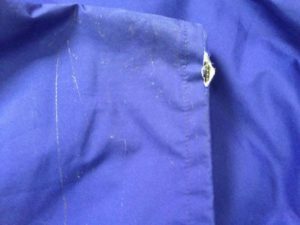 Sealing your body by adjusting each edge of rainsuits can keep your body warm and dry. DWR (durable water repellent) treatment has been neatly done to keep the waterproof function work especially for Rainy Mount Fuji. Rainwear can be packed with our small bag. So it does take only a small space inside of your backpack. Size availble from S,M,L and XL for Men and Women. 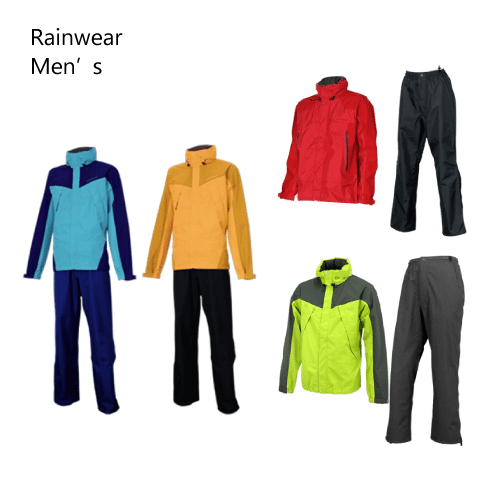 Choose one size bigger than your normal clothing size just in case you wear warm clothing at Mount Fuji summit.